Some seven years after the last time I saw them, I went with Leah to see Wolf Parade at the Imperial last night. &, plus ça change, plus c’est la même chose. But let’s start with the Pack AD, who’re amazing, impeccable and can rock. 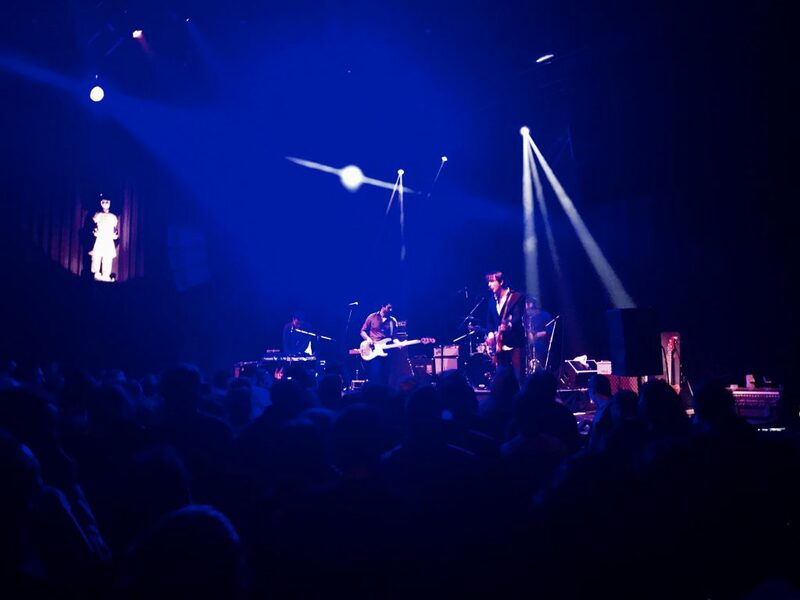 I’m pretty sure I saw them a long time ago when they were participating … Continue reading "Review: Wolf Parade and The Pack AD at The Imperial"